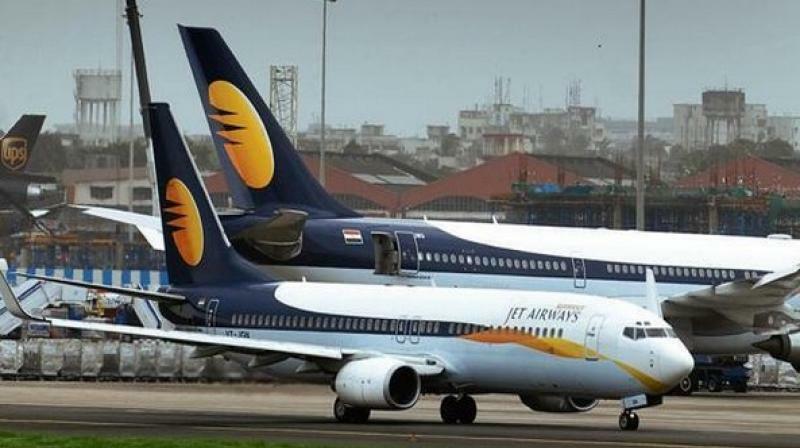 "Jet is currently flying less than 50 domestic flights. The airlines has 16 aircraft available with them for flying," an official said. Meanwhile, SpiceJet on Friday announced it will induct 16 Boeing 737-800 NG aircraft on dry lease to bring down flight cancellations and expand the airline's international and domestic presence.